Ladies, have you ever had ‘fake nails’ glued onto your fingernails? Well think of a prosthetic that is glued onto your tooth to improve its aesthetics – now you understand what a veneer is! We offer a full range of veneer options ranging from porcelain to resins, both direct (done in the clinic) and indirect (done through a laboratory). 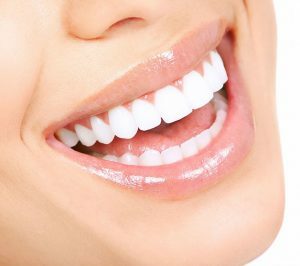 You’re smile is waiting for you at Bishop Dental. Don’t hesitate to Contact Us today!